Home → News → Sportsmanship Award Prize package is at Wilson’s Entertainment Park! You know it’s a good time, want to win a prize package? 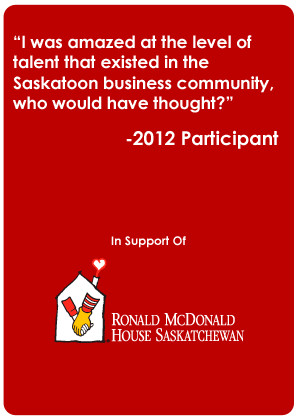 All teams entered in the Saskatoon Corporate Challenge are eligible! How? All you need to do is be a great sport throughout the events at the 2014 Saskatoon Corporate Challenge. The Sportsmanship Award prize package is a night at Wilson’s Entertainment Park. Golf, burgers and beverages for you and your 49 favourite employees, this is a package you don’t want to miss out on. Want to get in on the fun? We have room for ONE more team. Enter your company today!